On this page, you can see a consolidated Sustainability Appraisal, which assesses the likely economic, social and environmental effects of the Plan’s provisions overall, and a specific Assessment of the potential effects arising from the Further Main Modifications. N.B. The key to explain the colour-coding of Assessments can be seen in Table 7 on page 54 of the Main Report. 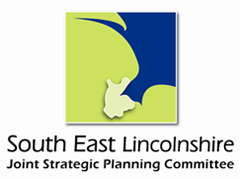 You can see the Sustainability Reports which accompanied the Local Plan through all its previous stages by clicking here.